Once a sleepy fishing village, Ocho Rios has evolved into a bustling hub of cultural excitement offering gourmet cuisine, great bars, watersports, nature adventures, and so much more. From the luxury plazas to the traditional shops, you’ll find unique island trinkets for those who love shopping, or stop and have a cool drink under the hot sun. Either way, you can’t lose. 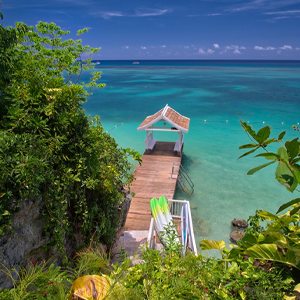 Ocho Rios is known for more than just its city-center and fine shopping though. Guests of all ages enjoy partaking in plantation tours, experiencing the rich history and culture of Jamaica. Still others delight in the natural wonders like Dunn’s River Falls, a 600-foot waterfall that courses gracefully through lush forests and lagoons before culminating in a clear pool on a beautiful white-sand beach. Whether by land or by sea, the options for adventure are endless – and exceptional. Known as a hub of activity of scuba enthusiasts, watersports, and cruise ships, it’s no wonder Ocho Rios inspires all those who visits. 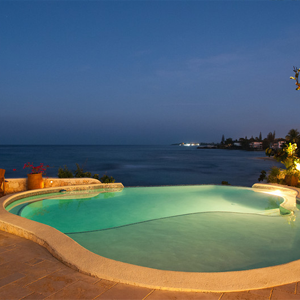 Best of all, our host of Ocho Rios villas are private and secluded, but offer the perfect proximity to all of Ocho Rios’ favorite attractions. For villa information or inquiries, please contact our villa specialists at 301.229.4300.All other inquiries, please click here. Chukka Cove: Unleash your inner adventurer on 40 acres of rugged coastline where you can swim, ATV, and more. Dunn’s River Falls: Experience this awe-inspiring 600-foot terraced waterfall as it cascades down the mountains. Dolphin Cove" Swim with these graceful creatures at a world-class marine park that offers the experience of a lifetime. Green Grotto Caves: No cave tour is complete without the history of the English and Spanish battles that took place here. Jimmy Buffet’s Margaritaville: This island classic is a sun-drenched haven where the drinks and smiles flow freely. Seville Heritage Park: Home to the Seville Greathouse, this historic plantation overlooks the Caribbean Sea and offers some of the most significant archaeological sites on the island. 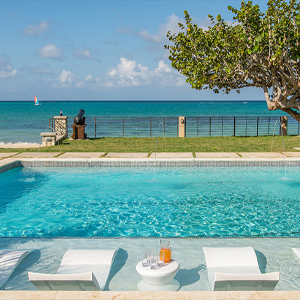 Find the ultimate family-friendly villa escape in Ocho Rios, a bustling community offering gourmet restaurants & outdoor adventures. 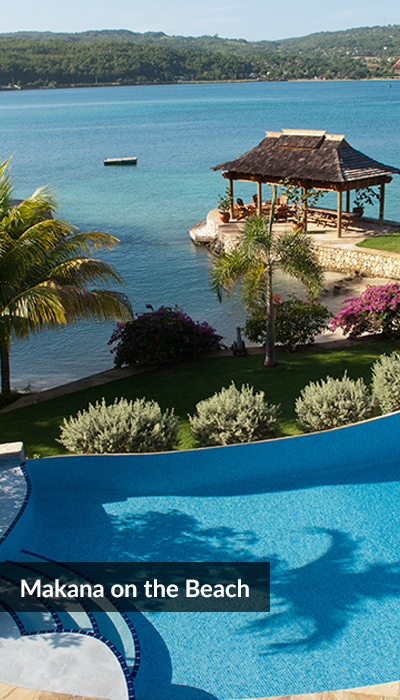 Speak to a Jamaica Villas specialist, just fill out the form and we will be in touch to help with your travel needs.